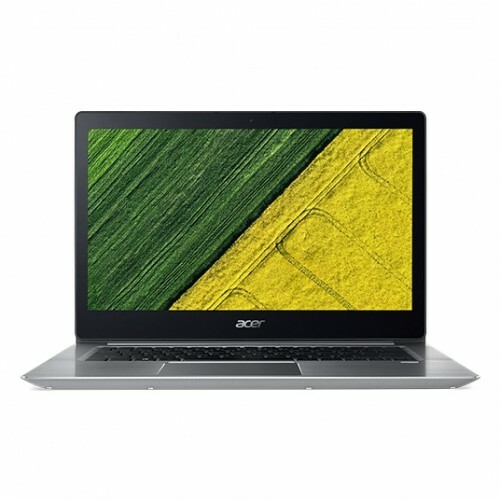 Acer Swift SF314-52 50DF having 14" IPS full HD display attractively designed laptop containing Intel core i5-8250U processor with 1.60 GHz turbo speed up to 3.40 GHz speed and 4 GB DDR4 RAM is an World-famous brand that also contains 256GB SSD storage to ensure greater compatibility. 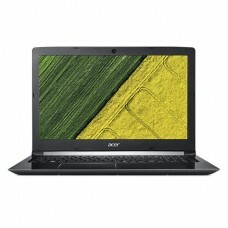 In addition, it has some enhanced components such as Intel HD 620 graphics and backlit keyboard with fingerprint reader. 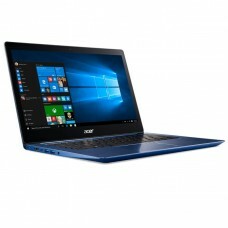 Its enormous 4-cell 3220 mAh Li-Polymer batteries can provide longer backup on the move and the approximate weight of only 2.0 kg will ensure portability. 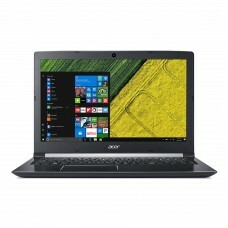 This Powerful everyday computing extreme durable device comes with 2 years of limited warranty facility. 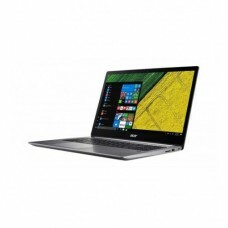 Purchase latest 8th gen Acer notebook with quality after sales service & expert solutions. Our best deals are available at Dhaka, Chattagram, Rajshahi, Rangpur & Sylhet wherever you are comfortable. Visit our official website to shop online and have the delivery at your convenience.